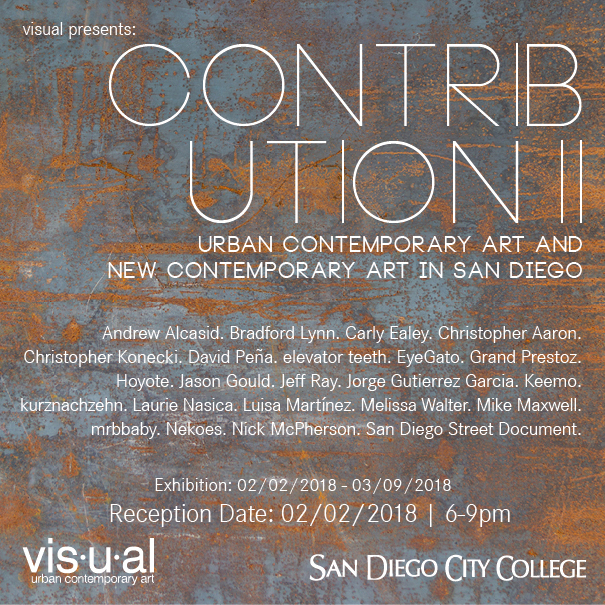 This is the first show at the new Visual Gallery (directly next door to the shop) and features five local, San Diego artists. 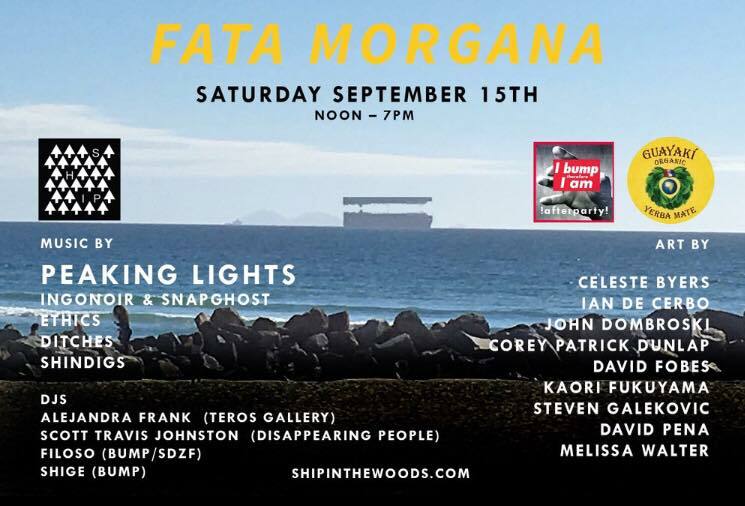 I will displaying brand new work so don’t miss it! THIS MONDAY! 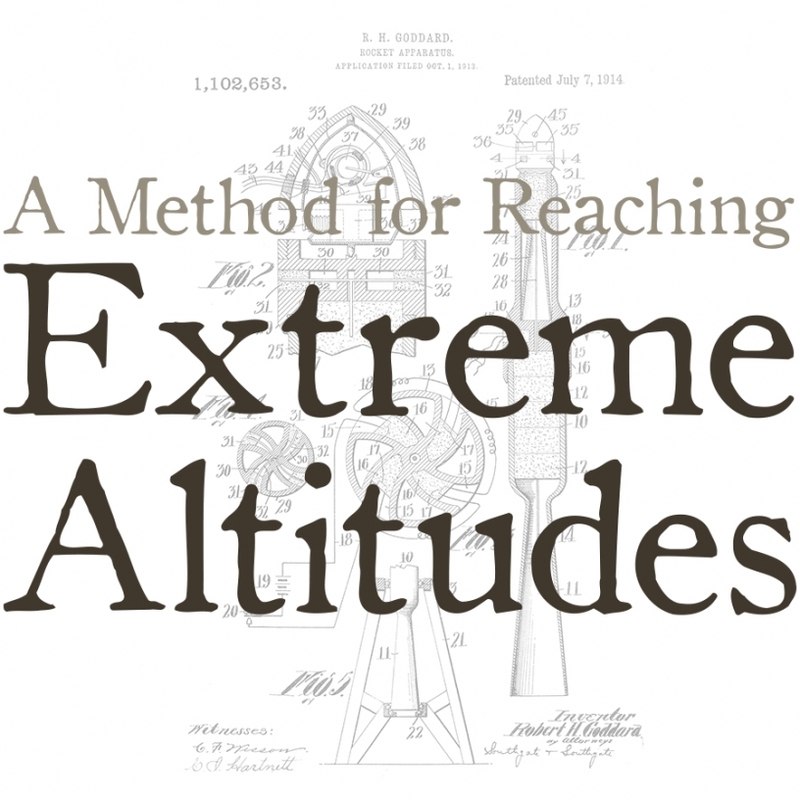 Usually at talks I babble about my work as an artist and the role science plays in my art. 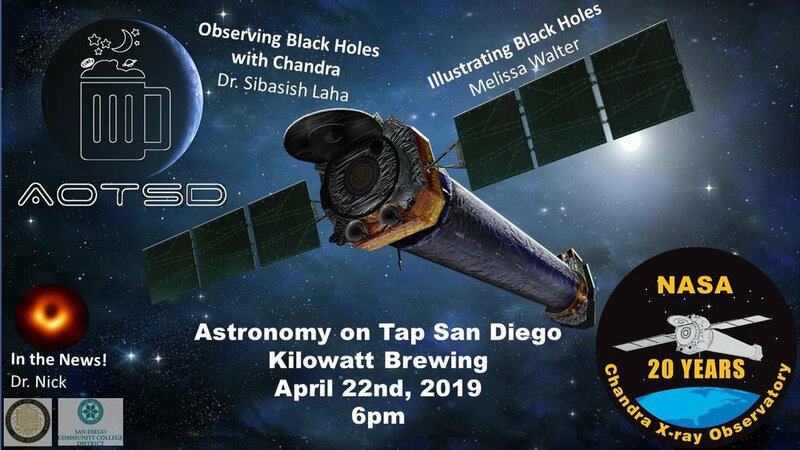 This time I'll not only be discussing that but also the role my art plays in science as a science illustrator for the Chandra X-ray Observatory. Come have a beer and look at some spacey eye candy! This exhibition focuses on the talents of thirteen San Diego artists, each presenting their unique style in small scale. 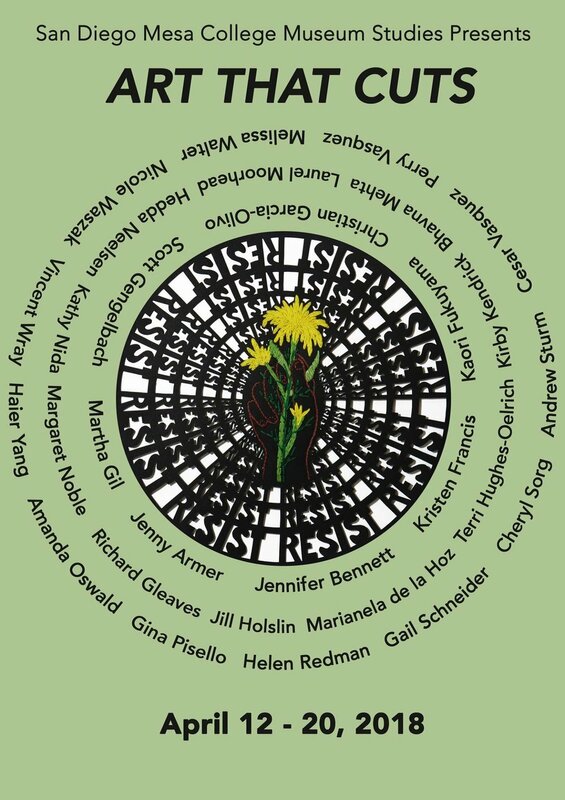 I will be debuting three new works inspired by the work of Mary Corse. 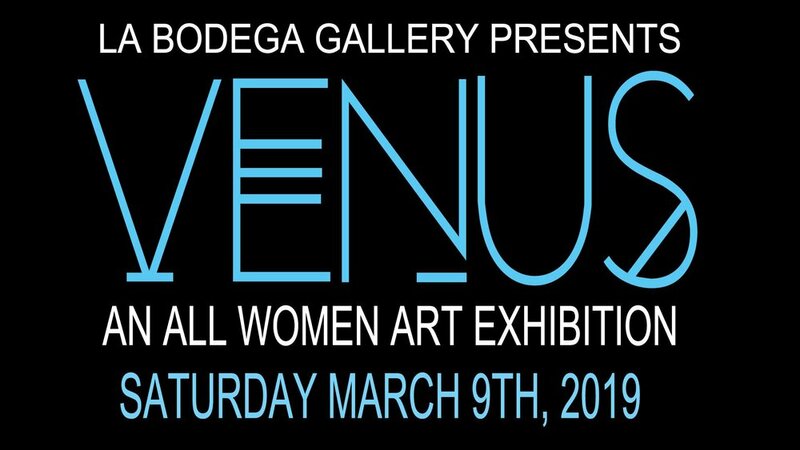 OPENING RECEPTION: is Saturday March 9th, 2019 from 5:00pm to 10:00pm. Show will run till March 18th. Where do I source my materials? How do anti-depressants work on the brain? Do I make a living off of art? Has Dr. Elena Blanco-Suárez ever dissected a brain? Why should we care about art? Are psychedelics good for accessing different parts of our minds? What is the answer to life? Perhaps you didn't know there is a Bruce Nauman sculpture titled "Dark" in the permanent collection of the Southwestern College Art Gallery. That the sculpture is in the college’s collection owes a lot to two former faculty members, Bob Matheny and John Baldessari. They waged a stout battle in the court of public opinion in order to be able to acquire the piece. Thanks to Bob and John’s advocacy a skeptical administration and public were persuaded and the purchase was authorized. Today, most art students at Southwestern don’t have a clue what it is or who made it. There is little conversation around the piece and it isn’t taught in art history courses at the college. We are changing that by putting Dark at the center of an exhibition also titled "Dark". 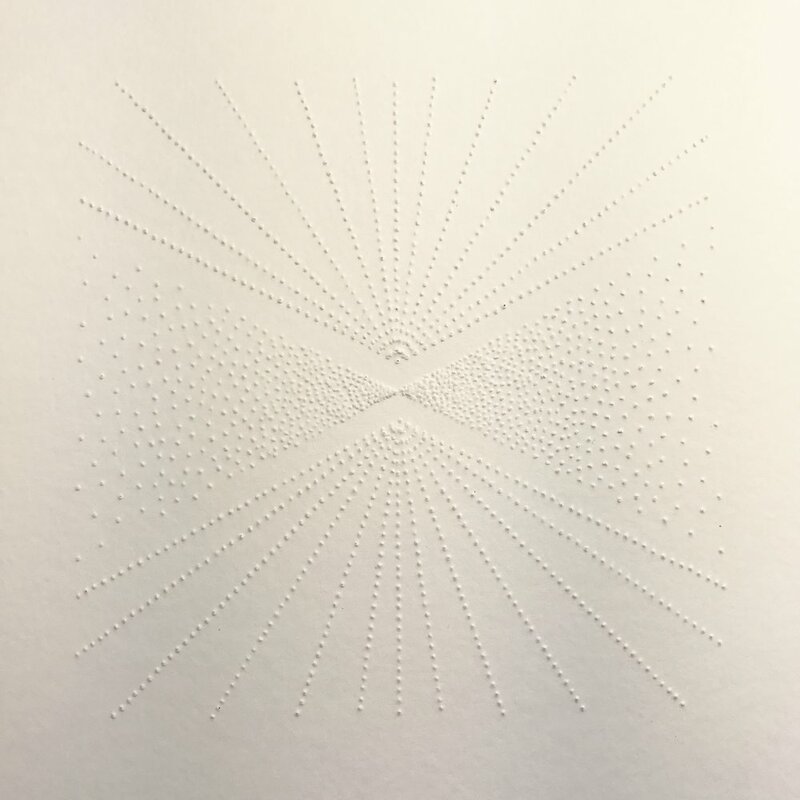 A collection of stippled, hand embossed, and cut paper works. Check out the AFTERPARTY w/ our friends at BUMP! Join us for an amazing auction of artwork by talented local and international artists, whose work will be on sale in benefit for the Museum School, a tuition-free, public charter school that focuses on the arts. 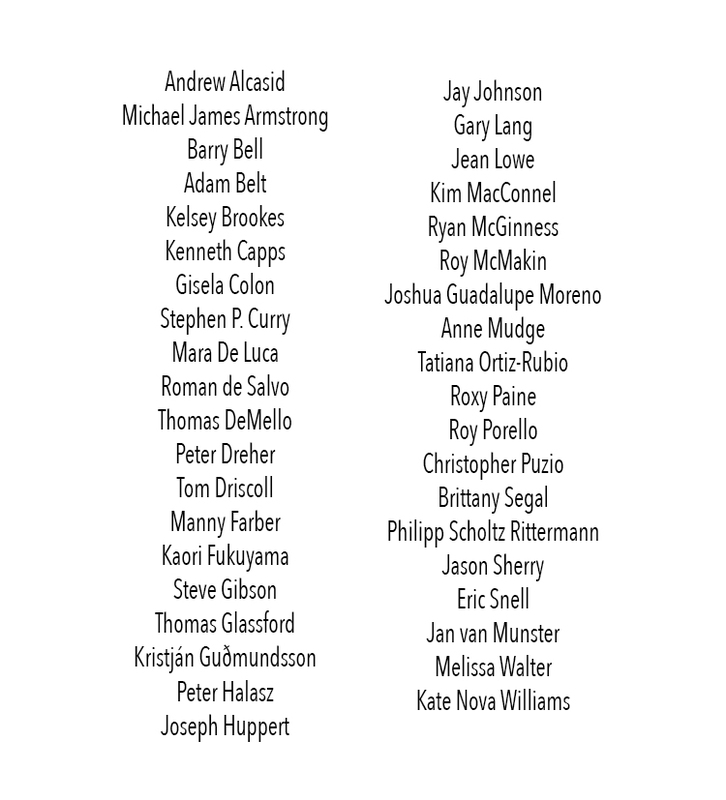 Over 50 generous artists, many of whom have presented their work internationally at prominent museums and galleries have donated work for this special annual event. Everyone is welcome to this free event. Over 100 works by notable artists will be up for bidding during this fun and festive event that is equal parts auction and party. 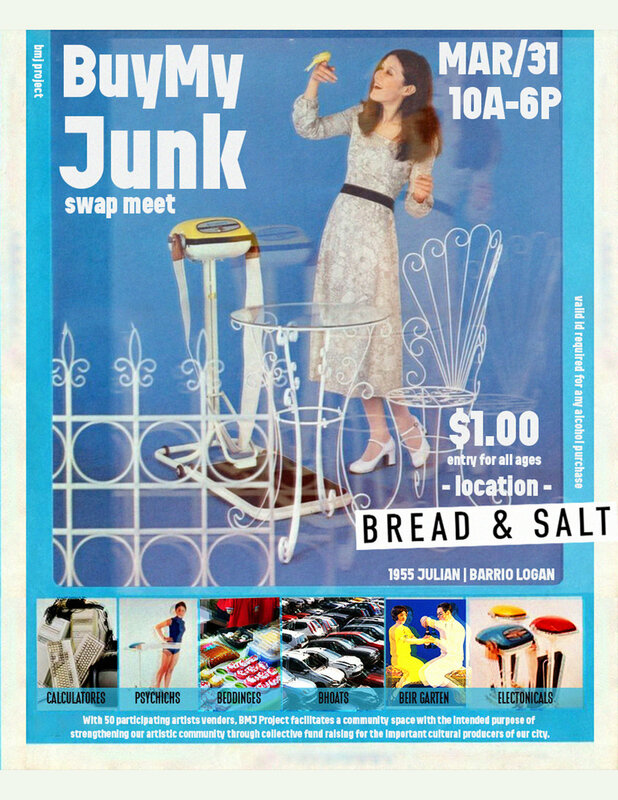 It’s a great opportunity to add exceptional art for both aspiring and established collectors. The VIP experience includes a preview reception from 6:00–7:00pm with complimentary cocktails, premium seating, and valet parking. Click on the Art Auction calendar listing in the sidebar on this page to purchase your tickets online, or call (760) 435-3721. As a preview to the auction on April 7, all of the artwork will be on view for the week before in an exhibition, open to the public for the price of museum admission. Click here for more information and a list of participating artists. The VIP experience gets the party started. 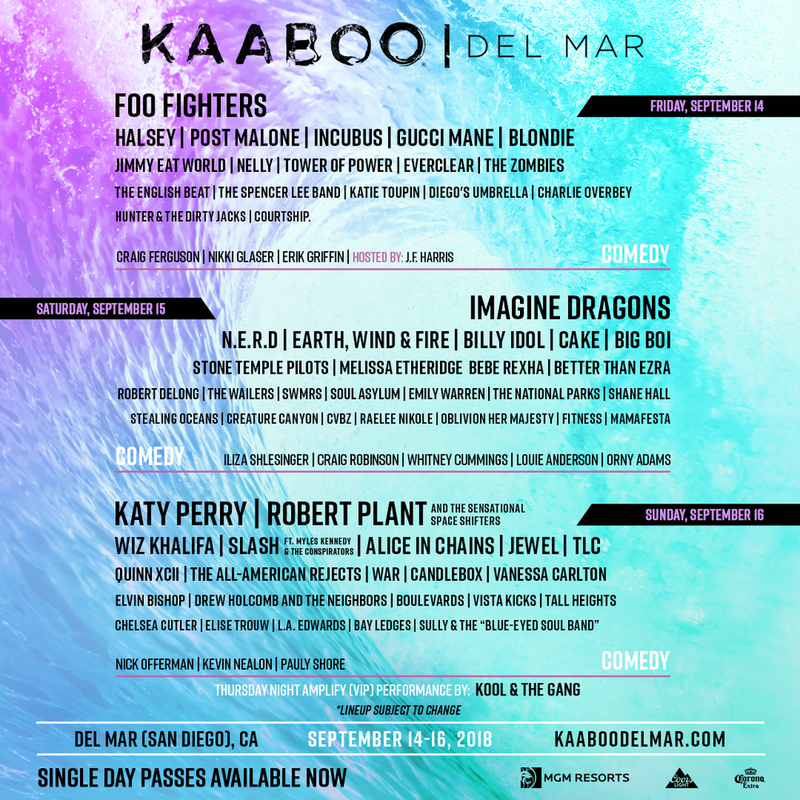 VIP benefits include a preview reception from 6:00–7:00pm with complimentary cocktails, elevated hors d’ oeuvres, and valet parking, as well as premium seating during the live auction. VIP guests will also have an exclusive “buy it now” option to acquire their favorite pieces before the auction opens to general admission. 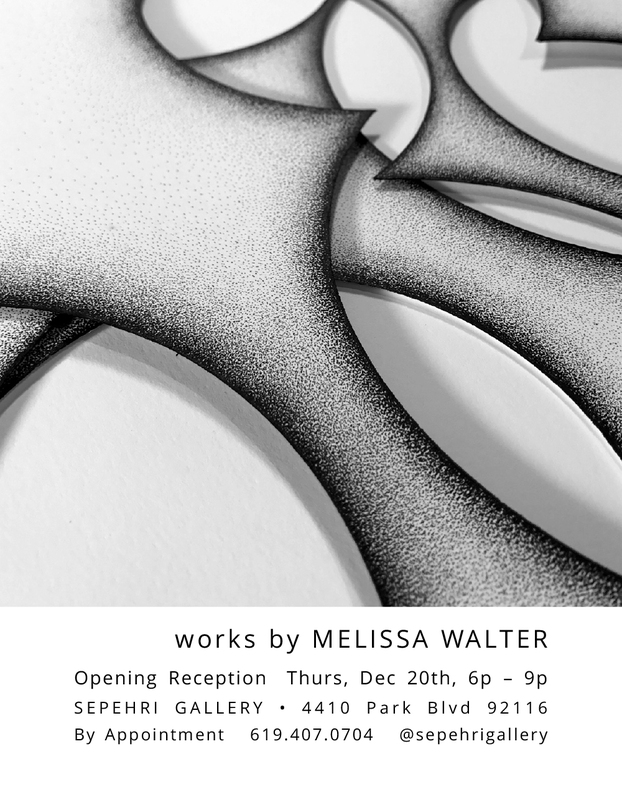 Melissa will have multiple works on display besides the works of many other prominent local artists. This is a show not to be missed. Alchemy brings together select artists who specialize in creative illustration through elaborate craftsmanship using a variety of mediums including wire, paper, wood, string, etc. and contributing to the ever evolving journey of illustration beyond 2D. In celebration of Dark Matter Day, the Department of Nuclear Engineering presents The Artist Odyssey, and Director Chris Fessenden's film "New Stellar Order," a documentary about science artist and illustrator Melissa Walter (view the trailer).